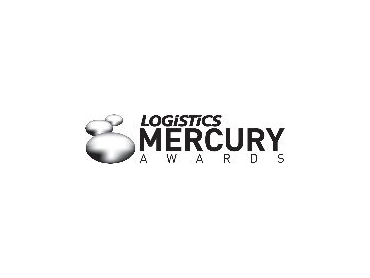 Enter your company now in the Logistics Magazine Mercury Awards, which celebrate excellence by focusing on best practice and innovation in the logistics marketplace. Initiated and coordinated by Logistics Magazine, the awards are open to all individuals, teams and companies regardless of size who work in or contribute to logistics strategy and/or execute supply chain design and management. Along with Anna Game-Lopata, judges include Rob O'Byrne, managing director of the Australian Logistics Bureau , Phil Lumsden, intercontinental operations manager DHL Global Forwarding and Steven Pereira chief information officer, GS1 Australia. Criteria for success will be based on real world challenges, practitioner experience, skills, best practice and results. Winners will be presented with their award at a gala event in November. Entry is free.